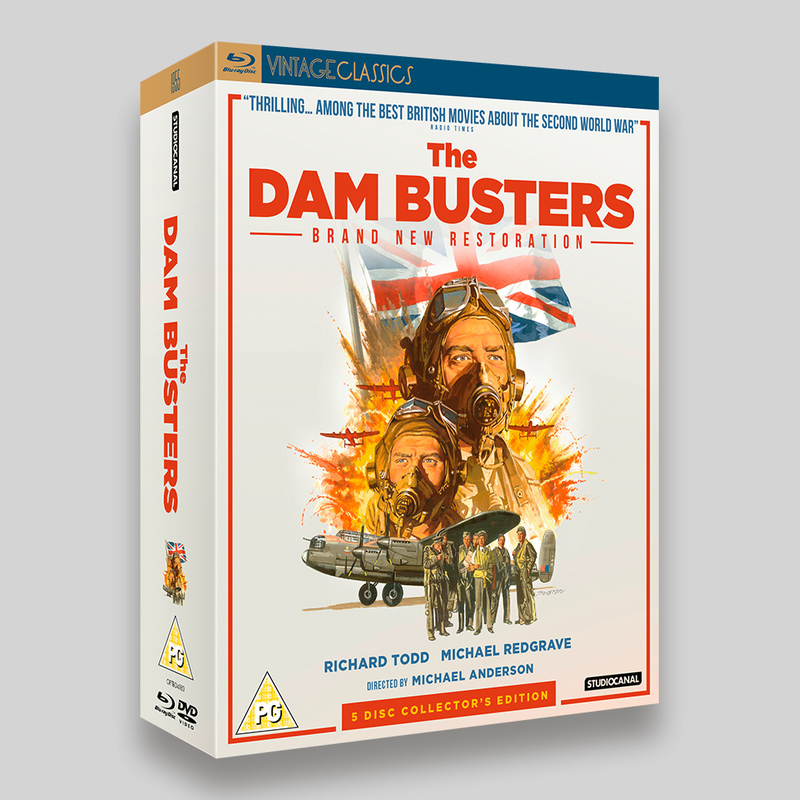 The Dam Busters Collector’s Edition BD and DVD Packaging Vintage Classic for StudioCanal. 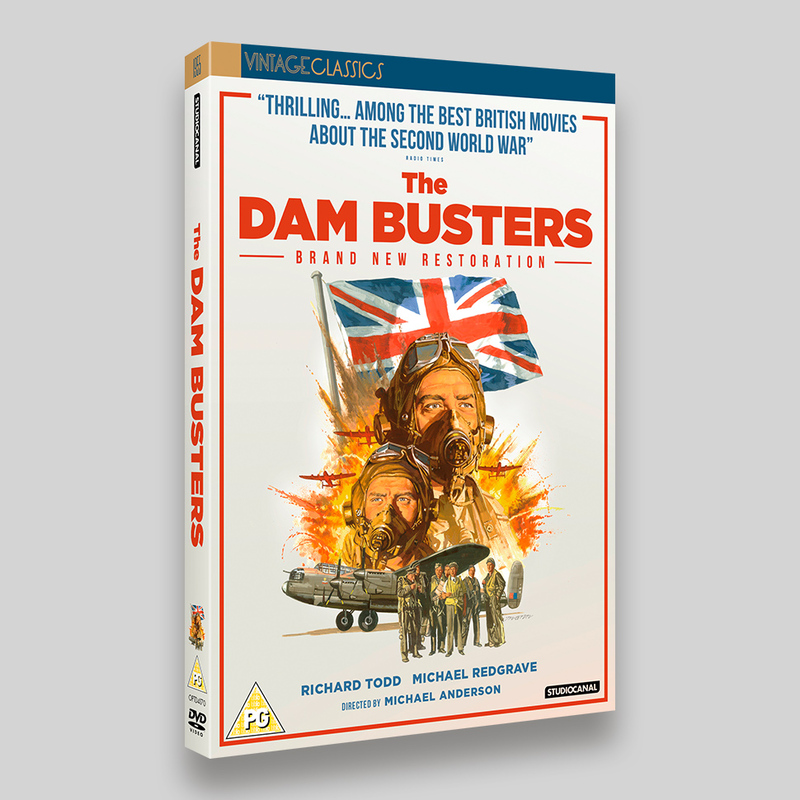 To commemorate the 75th Anniversary of the original World War II raid, ‘Operation Chastise’ The Dam Busters was released as a Collector’s Edition 5 disc box, including posters, art cards and booklet, as well as digitally restored individual Blu-ray and DVD sleeves. 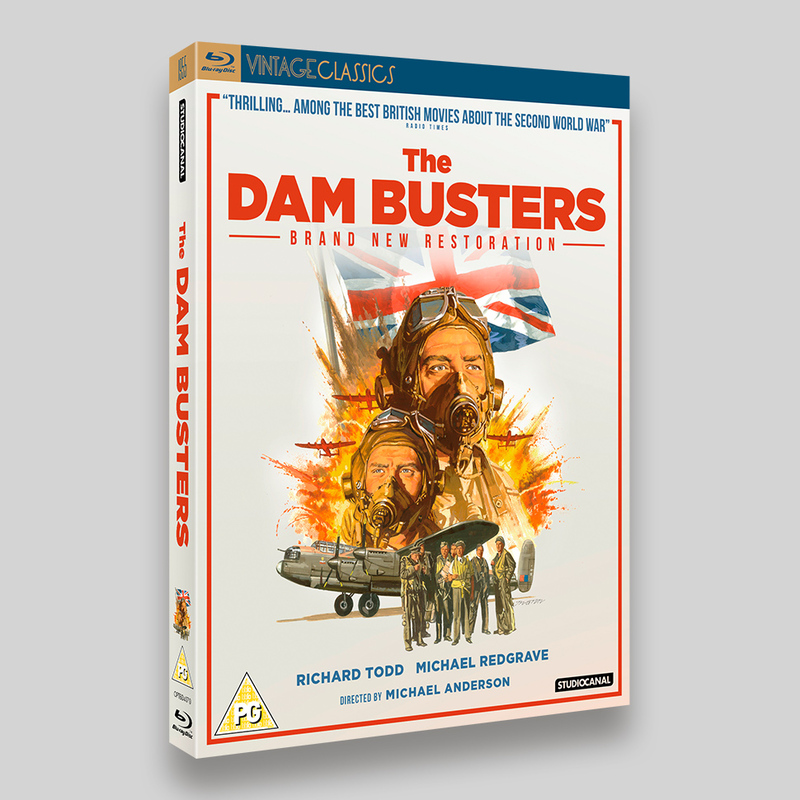 Using theatrical poster artwork for the front, the majority of work went into putting together the elements for the collector’s edition, including the 64 page booklet. It was a thoroughly interesting and absorbing piece of work. 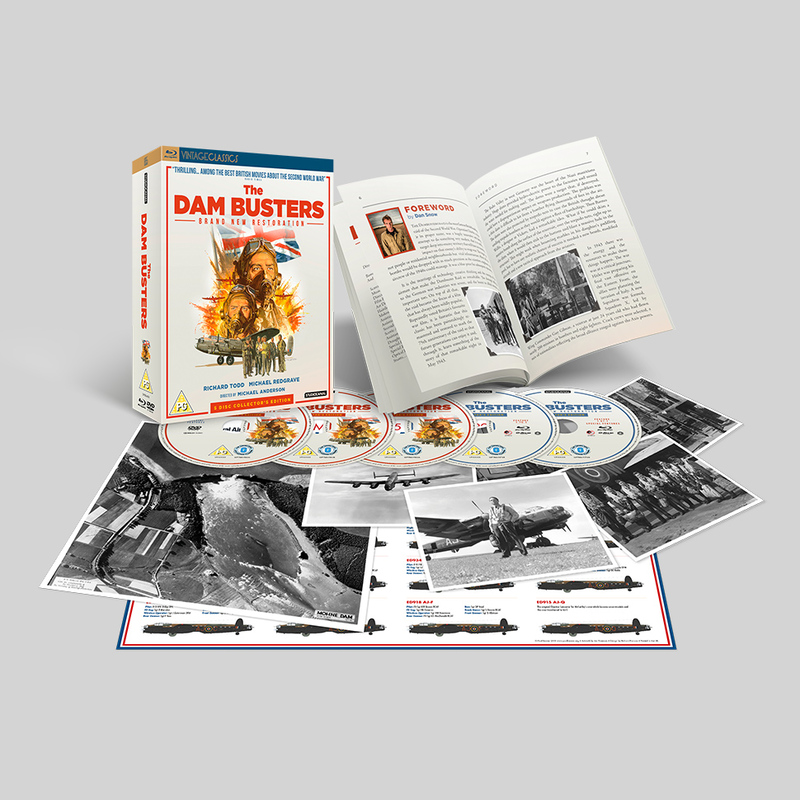 Featuring original reconnaissance images, Barnes Wallis’ notes and some great production images, it was a pleasure to work on. 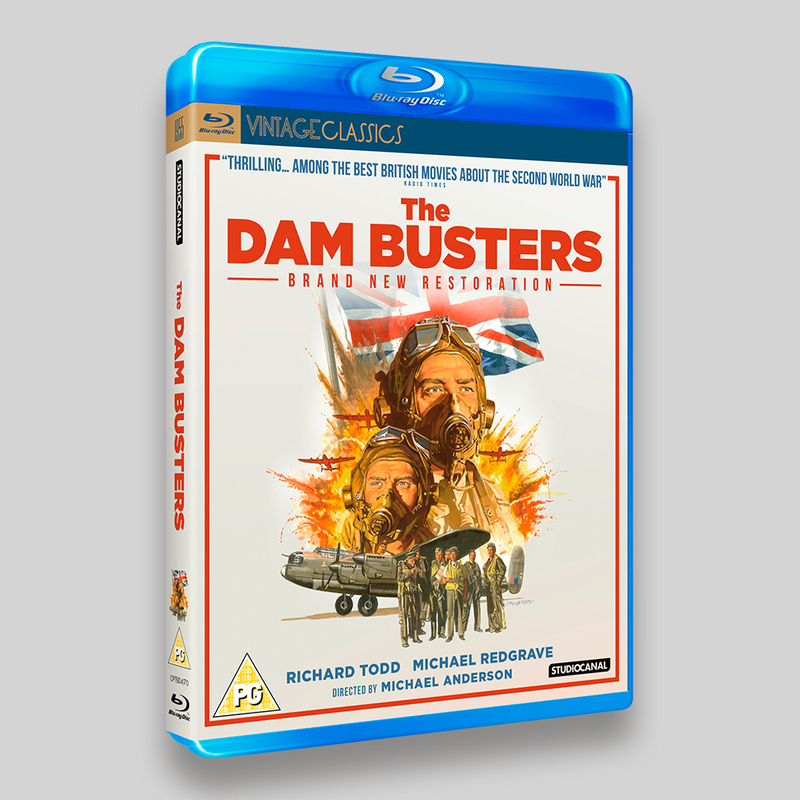 Hopefully the finished product does justice to such a classic film (and daring mission). 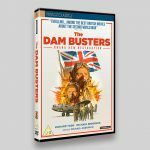 A much-loved British classic, The Dam Busters has been stunningly restored for future generations to enjoy. 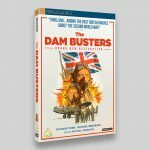 Michael Anderson’s 1955 drama captures the tension and bravery of an audacious raid on the centre of Nazi Germany’s industrial complex, and the quintessentially English combination of inventiveness and dogged determination. 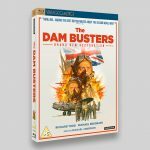 Split into two distinct sections, the film deals first with the fraught, but ultimately successful development of a new bomb, by Dr. Barnes N. Wallis (Michael Redgrave). 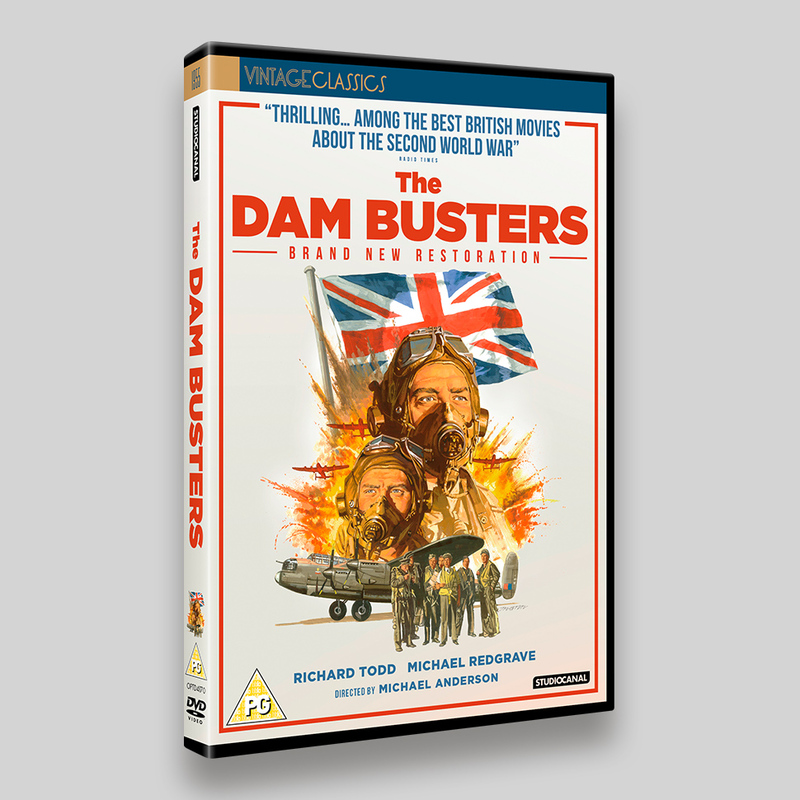 The second deals with the mission itself during the British raid on the Ruhr Dams, and its associated costs for the enemy and for the British airmen. 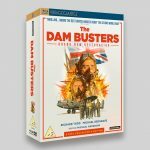 Adapted by R.C. 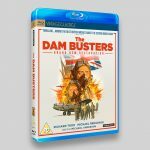 Sherriff from Paul Brickhill’s book and on Wing Commander Gibson’s own account in “Enemy Coast Ahead” and featuring superlative special effects photography by Gilbert Taylor (to say nothing of Eric Coates’ stirring theme tune), The Dam Busters was Britain’s biggest box office success of 1955.